Exploring Zagreb will certainly take you to the Upper Town in Zagreb. This part of the city gives you a great sense of the history and takes you back in time. Enjoy the feeling of some older times and take a breath of the spirit of past with our Top 5 Upper Town Sights in Zagreb. Kamenita vrata (The Stone Gate) is one of the major Zagreb sights located in the Upper Town, part of the old city walls that once stood around the old town Gradec. 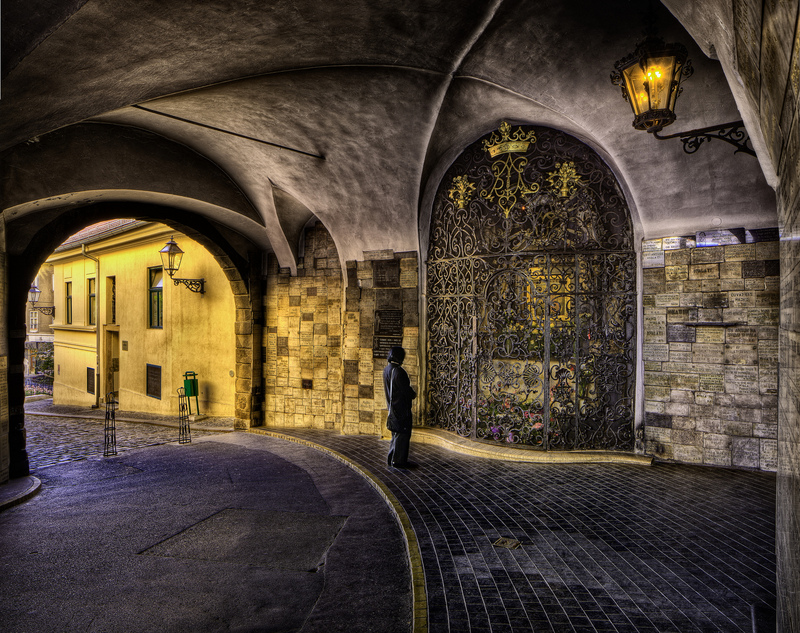 If you are exploring the old town Zagreb, this is certainly the ideal place to start. According to a legend, a great fire in 1731. destroyed much of Gradec: houses burned to the ground, every part of the wooden gate except for the painting of the Virgin and Child. People believe that the painting has miraculous powers. They come here to pray, light candles and leave flowers to thank the Lady for protecting them. 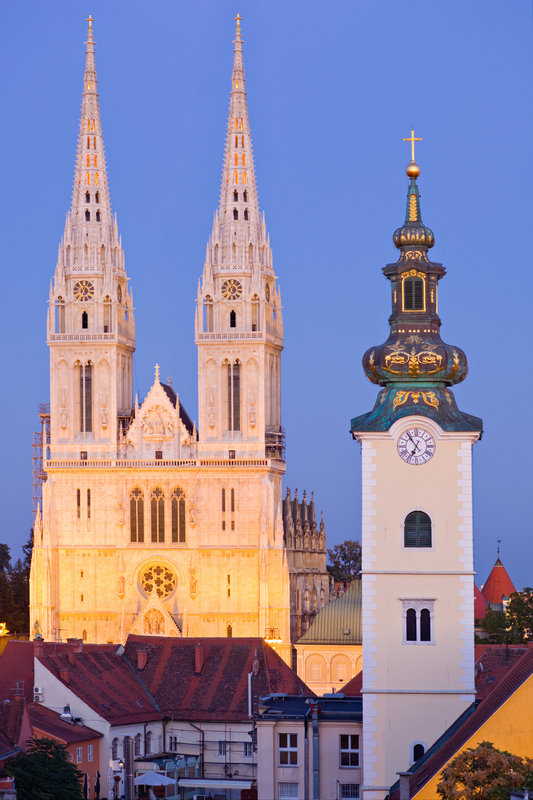 Zagreb Cathedral of the Assumption of the Blessed Virgin Mary is a Zagreb landmark. As a matter of fact, it is the most monumental sacral building in Neo-Gothic style southeast of the Alps. It is located on Kaptol Square and has been there since the 11th century. You can explore it, inside and out. This is truly a unique building with extraordinary interior and exterior too. Furthermore, in the summer, don’t miss the Organ Festival. Also, by the previous announcement, you can visit the treasury. There is a lot of interesting facts about Zagreb Cathedral so take a peek at out 20 things you probably didn’t know. St Mark’s Church is one of Zagreb’s most iconic buildings, dating from the 13th century. It is located in the Saint Mark’s Square in the Upper Town. First of all, people recognize the Church for its colorful tiled roof. 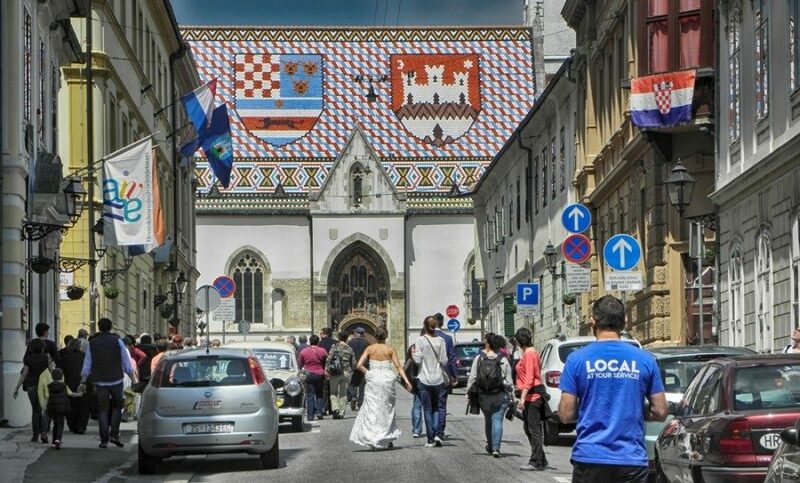 The roof was constructed in 1880. and has the medieval coat of arms of Croatia, Dalmatia, and Slavonia on the left side, and the emblem of Zagreb on the right. Furthermore, the Gothic portal, composed of 15 figures in shallow niches, was sculpted in the 14th century. 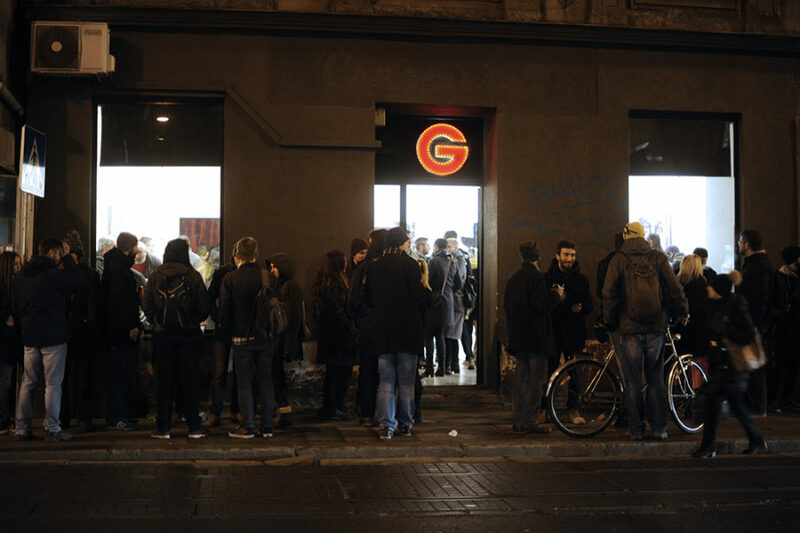 Also, the interior contains sculptures by Ivan Meštrović. If you want to explore the interior, you can attend the Daily Mass since the church is open only at Mass times. 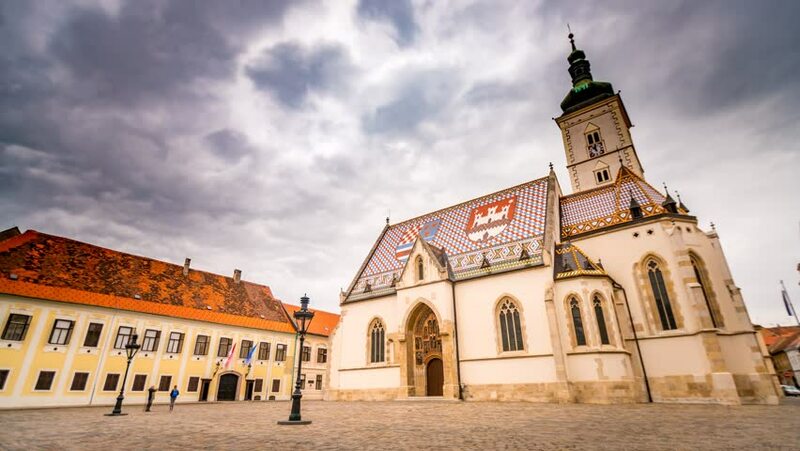 Most noteworthy: do not miss Zagreb Guard-changing ceremony (it is presented in front of the church from late April to October on weekends at noon). Lotrščak Tower was built in the middle of the 13th century to protect the south city gate. Today is the best-preserved building within the old city walls and provides a wonderful view of Zagreb and its surroundings. Every day, for over a hundred and ten years, the cannon fire from the top of tower Lotrščak exactly at noon, because of a memory of an event from Zagreb history. 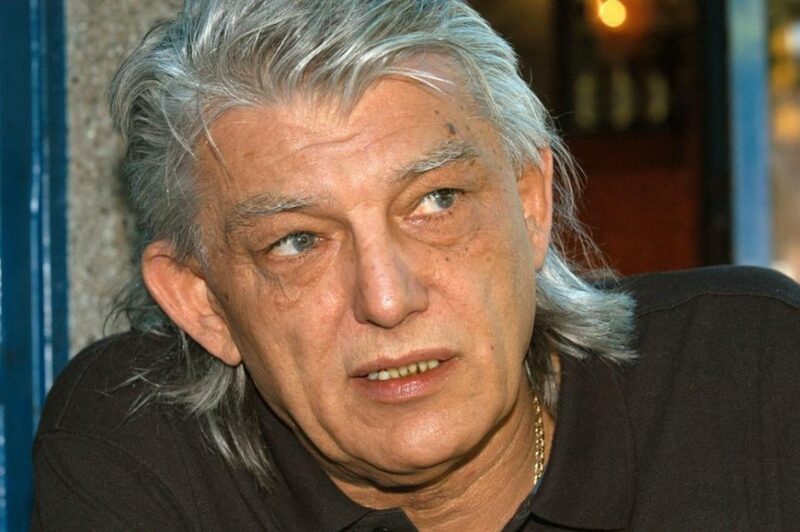 Also, according to the legend, exactly at noon, the Grič cannon fired a discharge from Lotrščak to the Turkish camp located across the Sava and blew out a rooster (or a turkey) which the cook was taking to Pasha on a platter. After this event, the Turks retreated and did not attack Zagreb. Also, the Tower was named Lotrščak for the bell within it, the “Campana latrunculorum” or “the bell of thieves”, which signalized the closure of the city gates. 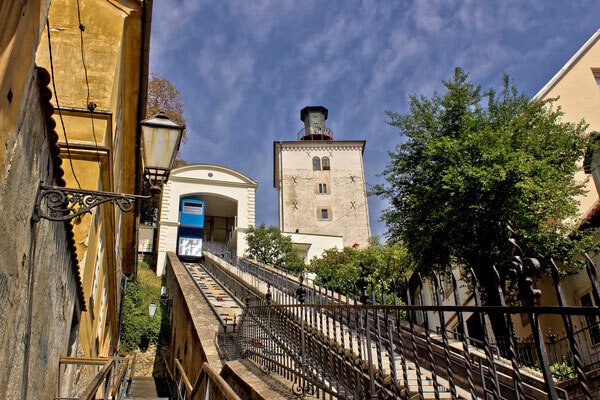 The Zagreb Funicular is the oldest means of public transportation in Zagreb. It is also the world’s shortest funicular, with the track length of 66 meters. It connects the Upper and Lower Town every day from 6.30 AM to 10 PM. The rides are every 10 minutes, and a one-way ticket costs 5 kn. 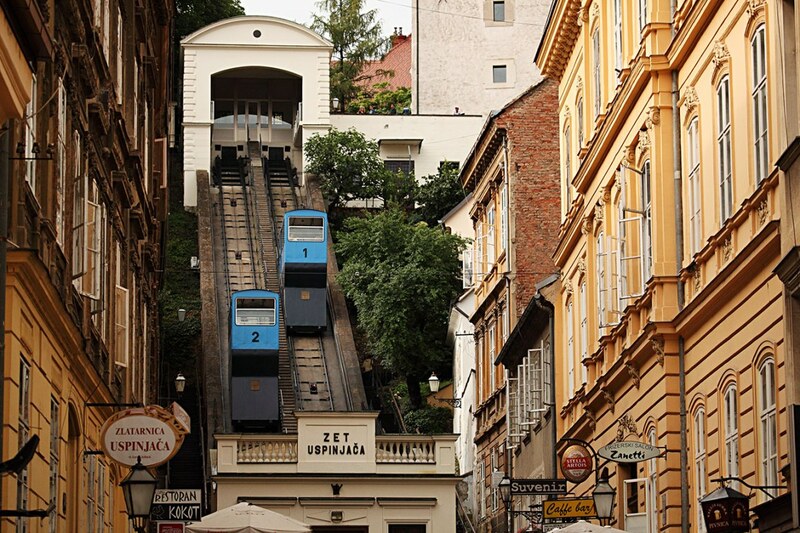 The Zagreb Funicular is protected as a monument of culture. If you are exploring Zagreb, you can enjoy this ride to go from Upper Town to the Lower and vice versa. Don’t miss this delight!